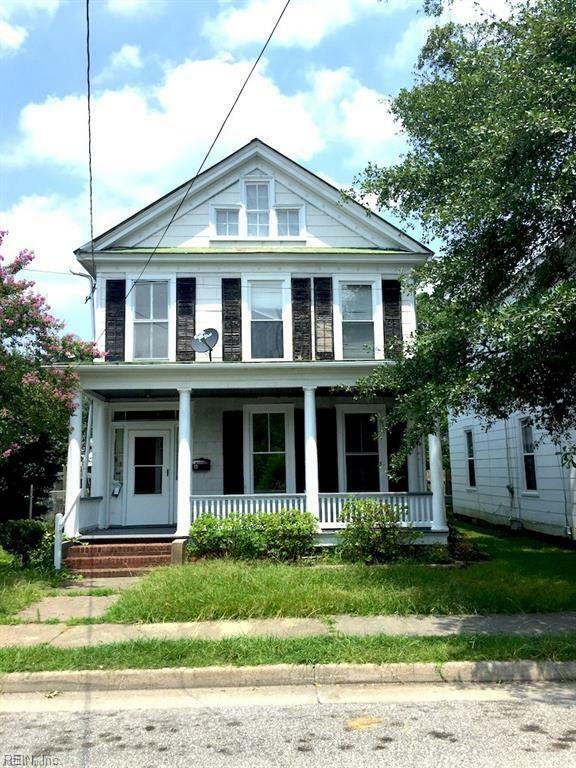 602 Clay St, Franklin, VA 23851 (#10240732) :: Abbitt Realty Co.
GREAT INVESTMENT OPPORTUNITY!!! Located in Franklin near shopping, schools, and more. Duplex with downstairs apartment ready to rent immediately! Or you can rehab the second story and make this the home of your dreams! Call for showing today!